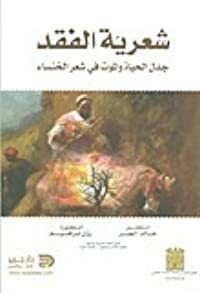 Just as the old rules of conventional warfare and intelligence analysis do not apply fully in the 21st-century environment, neither does the traditional methodology of collecting intelligence on these elusive, adapting foes operating as complex adaptive systems (CAS)--adversaries that excel in today's complex contexts. 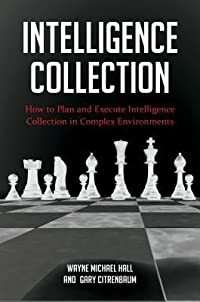 Intelligence Collection: How To Plan and Execute Intelligence Collection In Complex Environments proposes substantive improvements in the way the U.S. national security system collects intelligence and supports intelligence analysis. The work draws on the groundbreaking work of a diverge group of theorists ranging from Carl von Clausewitz and Sun Tzu to M. Mitchell Waldrop, General David Petraeus, and Orson Scott Card, communicating a unifying theory and ontology of thought for how America's intelligence collection professionals must learn to collect data as our country faces elusive, determined, and smart adversaries in nonlinear, dynamic environments. The new ideas presented will help the nation's intelligence collection specialists to amass a formidable, cumulative intelligence power, regard of the level of war or the type of operational environment.